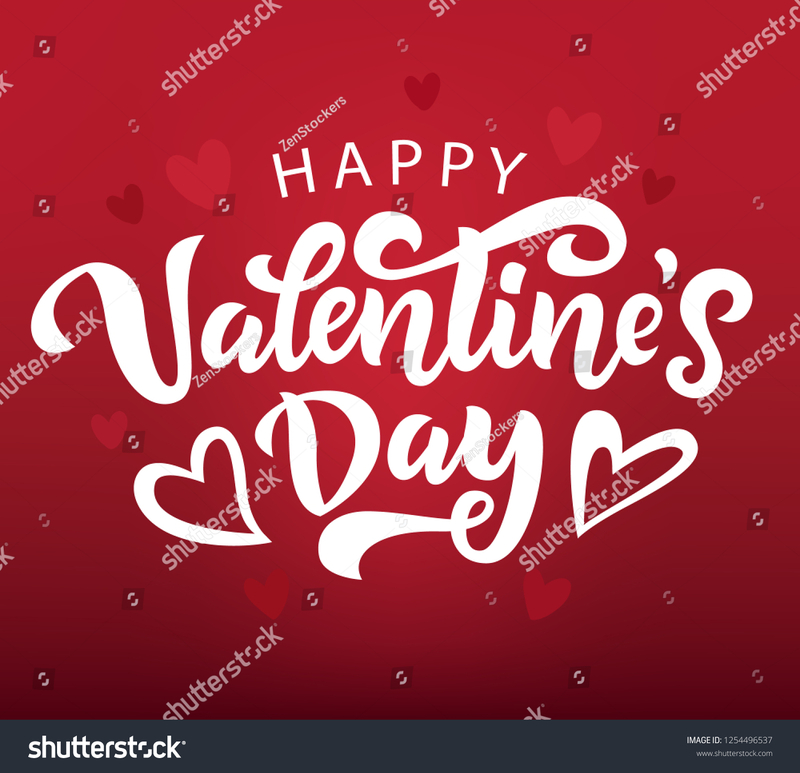 Valentines day banner template. Vector illustration with modern calligraphy. Party invitation, greeting card, discount voucher, poster, flyer, brochure, wallpaper design.